With Memorial Day weekend coming up quickly, chances are you're out of school for the summer (fingers crossed) and looking for a destination to blow off some steam. Treat yourself and your friends to a fun weekend trip to one of these amazing cities and relax. To commemorate the true meaning of Memorial Day, there's no better place to be than the nation's capital. The National Memorial Day Parade marches along Constitution Avenue every year and celebrates all of the men and women who have fought for our freedoms, both past, and present. At night, a free concert is performed on the West Lawn of the Capitol Building, hosted this year by actors Gary Sinise and Joe Mantegna. While you're in town, check out the monuments, pay your respects at the memorials, or visit some of the world's best museums such as the Natural History Museum or the Air and Space Museum. San Antonio is a quintessential Texas city with its own unique blend of Southern charm, Latin influences, and patriotic enthusiasm. The golden haze over this riverside city will erase all of your troubles in five-star seafood, natural glamour, and bewitching cultural attractions. 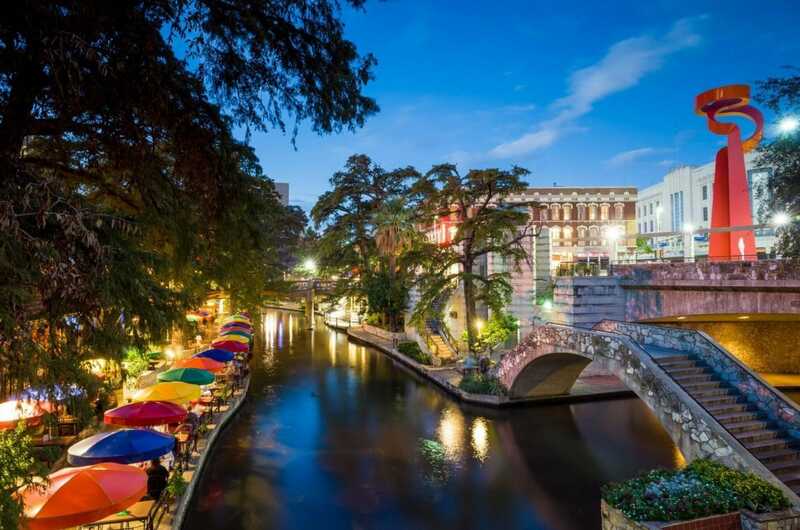 Dine along the River Walk, visit the Alamo or the San Antonio Missions park for some history, and then head on over to Bonham Exchange for some dancing or Jack's Live Music Bar for live entertainment. When you think of cities known for their food, Providence might not automatically come to mind. But for those of you who think with your stomach, it may be time to check out something new. Providence has consistently been rated among the top U.S. cities for food with everything from five-star fine dining to mouthwatering bakeries to first class food trucks. Pastiche bakery is renowned for their fruit tart and banana cream pie while the food truck Haven Brothers parks out in front of City Hall to offer night owls low-priced greasy spoon classics until 4 am. This southern city is practically dripping with hospitality and picturesque views with its antebellum architecture, cobblestone streets, and classic Civil War features. With everything from simple and elegant relaxing attractions like the beautiful Waterfront Park to charming excitement at the Sound of Charleston concert theater. Theater 99 comedy club promises an inexpensive night of hilarity while the city's many museums present you with the intricacies of art and history. The beautiful late spring, early summer weather also makes South Carolina a lovely and comfortable destination. The Windy City is often overlooked when people are searching for a fun and exciting weekend getaway but don't underestimate Chicago. 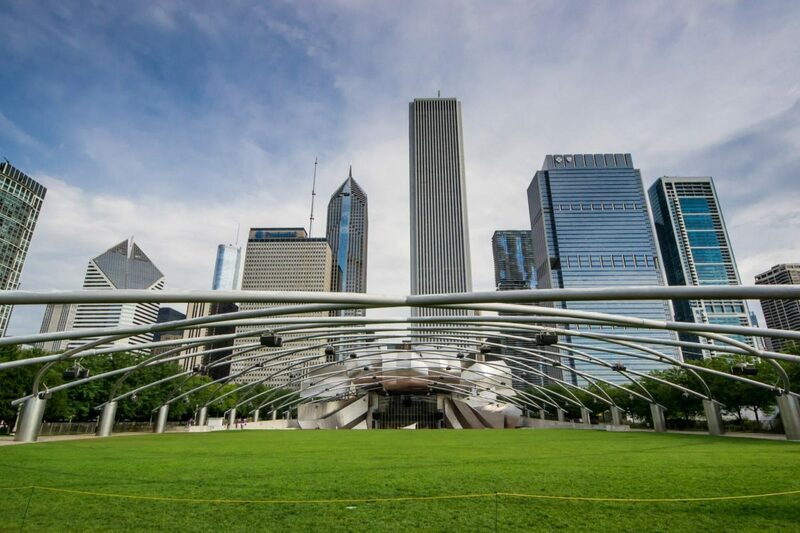 Chicago is home to some of the country's best museums, theaters, and more. The Navy Pier is a perfect place to start your vacation with some classic boardwalk fun. From there, head to the country's best comedy club, The Laugh Factory, to see greats like Tim Allen, Daniel Tosh, Sarah Silverman, and Jerry Seinfeld. After the show, check out some of the city's best pubs such as Timothy O'Toole's and Fado Irish Pub to continue your night of fun. What's better than a vacation to Disneyland or Walt Disney World? The answer is nothing. There's a very good reason why these two parks are the very best theme parks in the world and among the top U.S. destinations for vacations. The Disney corporation long ago perfected the art of creating happiness with their movies, park rides, and amazing events. While the parks will be packed on Memorial Day, there are tips to navigate the crowds and see everything there is to see at either of the parks. Visit the Happiest Place on Earth and re-discover what it means to believe in magic. 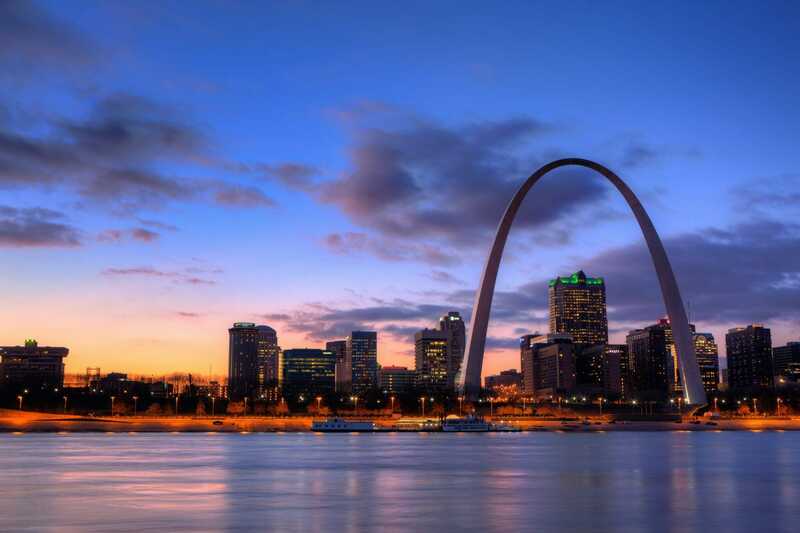 As the Gateway to the West, St. Louis performs admirably with classic sports attractions, historical sites, and world-class entertainment topped off with an incredible array of international cuisine. You can find it all in this Midwest oasis. Spend the day at Six Flags or at a Cardinals game then head over to The Hill for authentic Italian food at Zia's or some of the country's best barbecue at Pappy's Smokehouse or Bogart's Smokehouse. 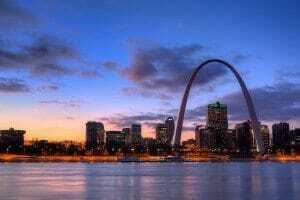 Ride to the top of the Arch and look out over the St. Louis skyline and the Mississippi River, pet the stingrays at the Zoo, and then do some serious shopping at the Galleria. Where Charleston has a perfected southern antebellum charm, New Orleans has that unique French and Caribbean influence that makes it the definition of fun. Take part in the mini-parades and spontaneous festivals that spring up throughout the city, take a voodoo tour of the city cemeteries, or check out the Spotted Cat Music Club. For a...less enthusiastic form of fun, look to the Audubon Nature Institute's amazing zoo and aquarium or walk through and shop along the French Quarter or Royal Street. When you're trying to forget the horrors of high school and college, the top beaches in the US could be your best bet. Here you can find some serious R&R on the white sands of Bahia Honda State Park or staring over the cerulean waves at Dry Tortugas National Park. The nature reserves and marine preserves such as the Dolphin Research Center and the Turtle Hospital offer tours and shows while Dolphins Plus lets you swim with the marine mammals. Nightlife, shopping, museums, and historical landmarks are also in attendance for a varied and eventful vacation. Whether you have just graduated or you just need a little pick-me-up to erase those horrifying end of year finals from your memory, there's a trip for you. Pack your bags and forget school for a Memorial Day weekend at one of these destinations.